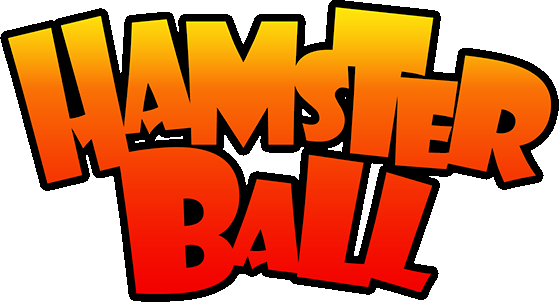 HamsterBall 2 will be the sequel to the first game. According to a forum post that has been answered by Rapisoft themselves, it will be planned to be released 2-3 months from the day this is being written, and it will be released on (hopefully) all major game sharing sites, examples include WildTangent, Steam, and Origin. The game will have a level editor akin to something like Minecraft and Super Mario Maker, where you place specified blocks onto a landscape, like Toobs and roads, and then you can warp and shape them to your liking, for example as Rapisoft states, "you can place a long straight path and add a spiral warp-style to it", and can also just move verticies and faces around. To upload a level to the servers from the editor, it will be alot like Super Mario Maker, where you have to complete it yourself to upload it. The servers will be like Hoggy, one of Rapisofts other products, in which you can flag for innapropriate content, 'like' it, and add stars to the level to give it more publicity. More questions have been asked on the forum but have yet to be asked.